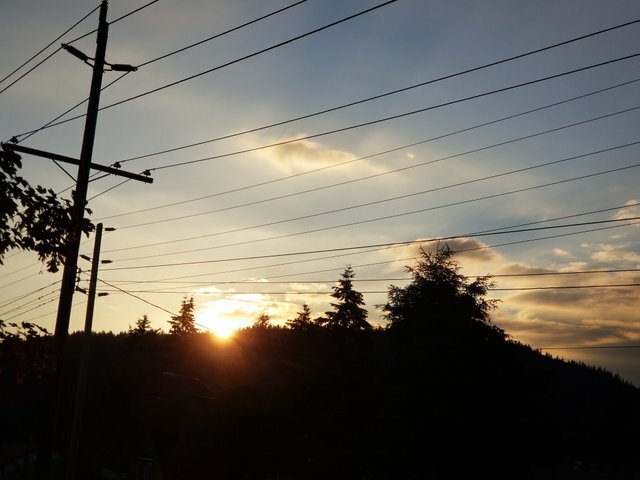 Very similarity with here as sunset photo contains some electric rope. Must be best sunset photograpy.so looking beautiful sun and evening mood. The Sun is indeed looking like a beauty as it is going down ! Lovely shot buddy,perfect timing !